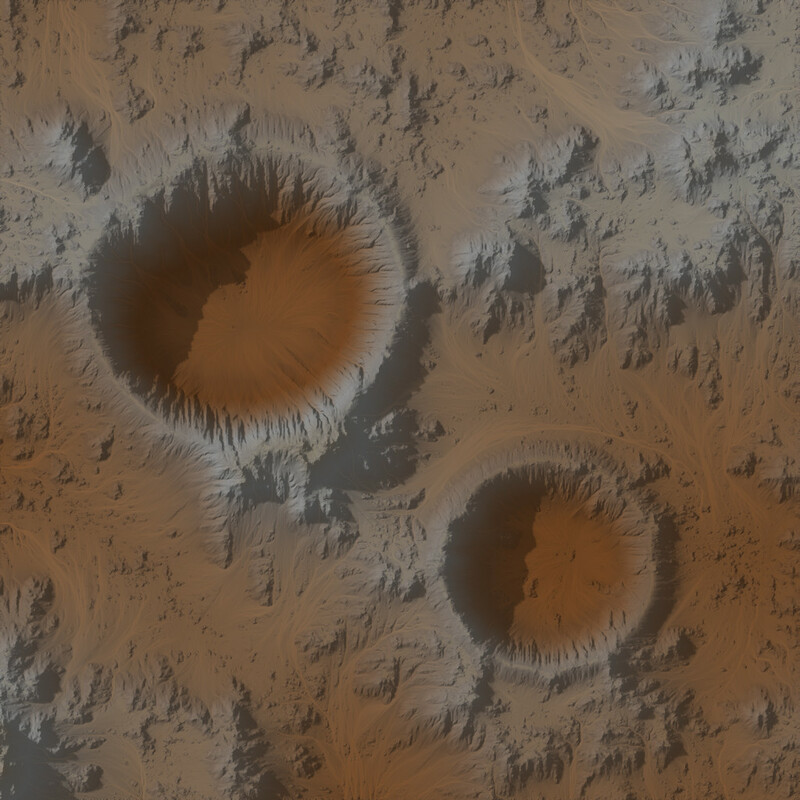 I can't figure how to make this work like in the videomy volcanos are laughable and ugly as hell and my craters almost invisible. Has enyone advices on how to set up and scale things effectively plz? Awesome macro. 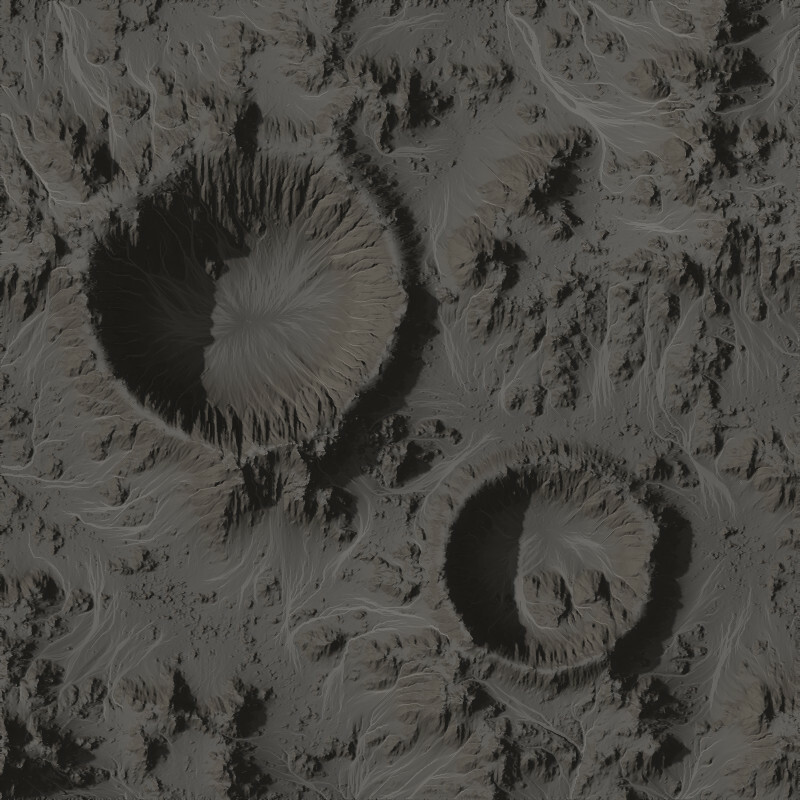 I've been able to get 4 craters working but not sure if I'm hooking things up correctly. I have the first 2 radial grads/macros going to one combiner, then another 2 radial grads/macros going to another combiner then those two combiners going into another combiner and linking that to the final erosion generator. At this point I have to be careful with the settings or the craters start becoming very faint. If anyone knows a better way to connect more than two I'd appreciate it. Is this macro working or now? can someone please answer? Wont load in WM 2.2 pro.